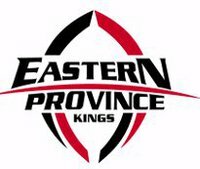 The meteoric rise of exciting Isuzu Southern Kings fullback, Michael Botha, embodies Eastern Cape franchise’s vision – providing opportunities and retaining local talent in the region. At the start of this year, little did the 21-year-old from rural Matatiele know how quickly his rugby career would escalate – from playing Varsity Cup for the Nelson Mandela University’s Madibaz side to now being in the world stage of Guinness PRO14 rugby. “I only played two and a half games for the Madibaz because I sustained a torn hamstring after that. Luckily I recovered well and played three or four games for the SuperSport Rugby Challenge side before I received this Guinness PRO14 opportunity,” Botha reflected. The elusive fullback could not have asked for a better start to his senior professional career than the try-scoring debut he made. Despite being immediately thrust into the cauldron of the Guinness PRO14 in Round 1 of the new season, Botha did not sink, but impressed many with the manner in which he shimmied his way around the park with such ease; and crowned his debut with a try. “It was an unreal feeling. I have no words for it. When I saw that tryline, I just put my ears back; and I just can’t explain the feeling,” he said with a smile. Botha was born in Margate, KwaZulu Natal, grew up in rural Matatiele where he attended King Edward Primary and High School before moving to the rugby-mad Selborne College in East London in his Grade 11 year. In 2015 he represented Border at the Craven Week where he played alongside fellow Isuzu Southern Kings teammate, Yaw Penxe, who was at rival school Queen’s College. 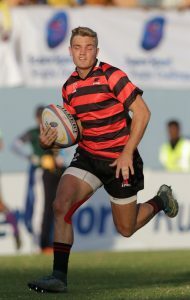 After completing his schooling, he joined the Eastern Province Academy and played junior rugby for Eastern Province. While Botha has taken to the big jump from junior rugby to the international competition like a duck to water, he has credited the ease in adapting to his teammates and the confidence the coaches, Deon Davids and Chumani Booi, have shown in him. “It’s a very big step up, but the guys have made it a whole lot easier when I have a Springbok, Bjorn Basson, next to me and also Yaw Penxe, whom I played with in the Border Craven Week side and junior levels as well,” he said. Regardless of the ease in which he has adapted and how much he is enjoying the pace of the Guinness PRO14, Botha admits to the nerves each time ahead of running onto the field for the Isuzu Southern Kings. “The Guinness PRO14 is a lot quicker. That has been the best thing for me because I enjoy a quick game, so it was a nice adjustment. The setup as well is well structured. It is every young player’s dream to be in a setup that has good structures. It has been a big change,” said Botha. Botha’s talents are not only confined to the rugby field. He is also a fluent Xhosa speaker, who is hoping to finish his Bachelor of Science degree in Quantity Surveying from the Nelson Mandela University. 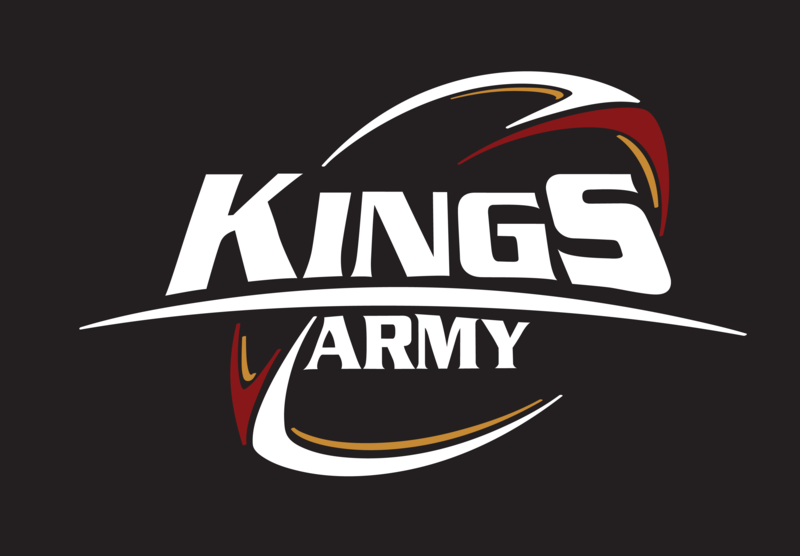 Being a young player who has grown up in the Eastern Cape, coming through the schools system and being nurtured and retained in the province is exactly what the Isuzu Southern Kings aim to achieve. Many more Michael Bothas will continue being manufactured through the Eastern Cape’s rugby conveyor belt.